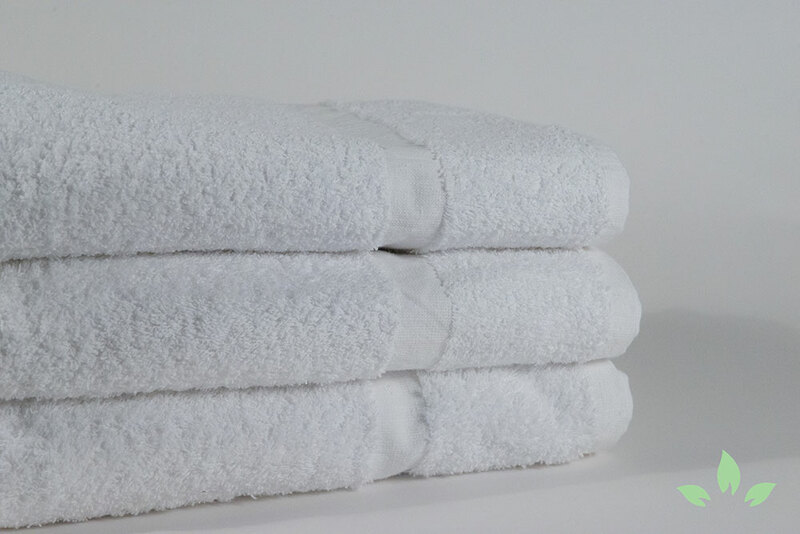 We are here to service all markets with any requisition for Linen products. © Copyright LinenSense Inc. All rights reserved. Design and Developed by Globesign.